Home / Lenovo Vibe C A2020a40 S197 & S220 Stock Firmware Rom. 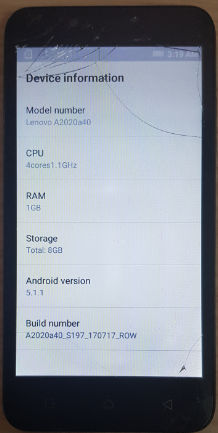 / lenovofiles / Lenovo Vibe C A2020a40 S197 & S220 Stock Firmware Rom. Lenovo Vibe C A2020a40 Stock Firmware ROM S197 & S220. Download Lenovo Vibe C A2020a40 Stock Firmware. 2# Bitcoin For Other Country.